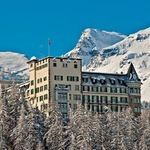 Grand Hotel Kronenhof, Pontresina located six miles from St. Moritz and privately owned by the Niarchos family.has been named The World’s Top Hotel in the 2014 Travelers’ Choice awards. 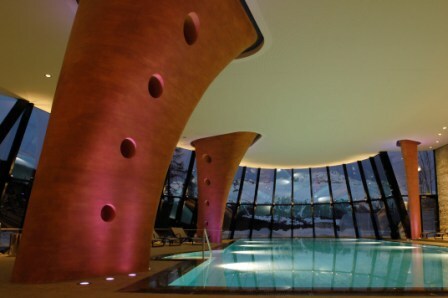 It has has also been ranked Europe’s Top Hotel, Switzerland’s Top Hotel, the fifth best Luxury hotel in Europe, the second most Romantic hotel in Switzerland and the top Luxury hotel in Switzerland. 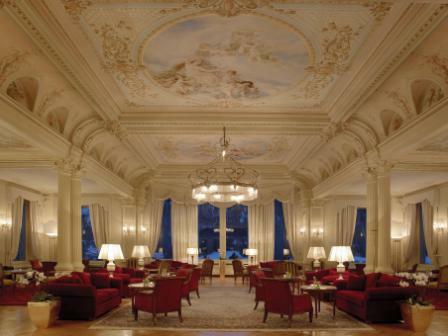 Now in the 12th year of the awards, the world’s most outstanding properties were identified in the categories of Top Hotels, Bargain, B&Bs and Inns, Family, Luxury, Romance and Small Hotels. Travelers’ Choice award winners are determined based on the reviews and opinions of millions of TripAdvisor travellers around the globe. Success in the Travelers’ Choice awards comes hot on the heels of the hotel winning another award. 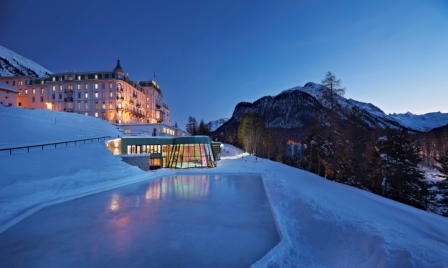 Last week, Grand Hotel Kronenhof, Pontresina received the HolidayCheck Award “No. 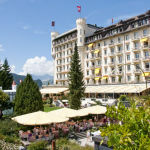 1 in Switzerland” for the fifth year in a row, underlining the property’s standing as the best hotel in Switzerland and among the very best in the world.